2018-03-01 Per March Luuk has joined our PLM Services team. Luuk will focus on NX CAM implementation and support. Luuk is an experienced CAM engineer with a background in high-tech parts manufacturing and has a passion for CAM automation and robotizing. 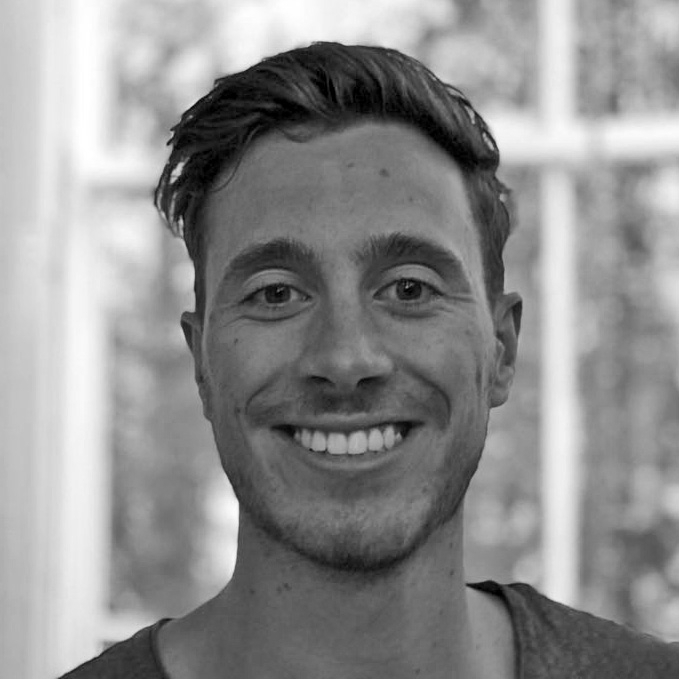 We are very happy to have Luuk in our team.